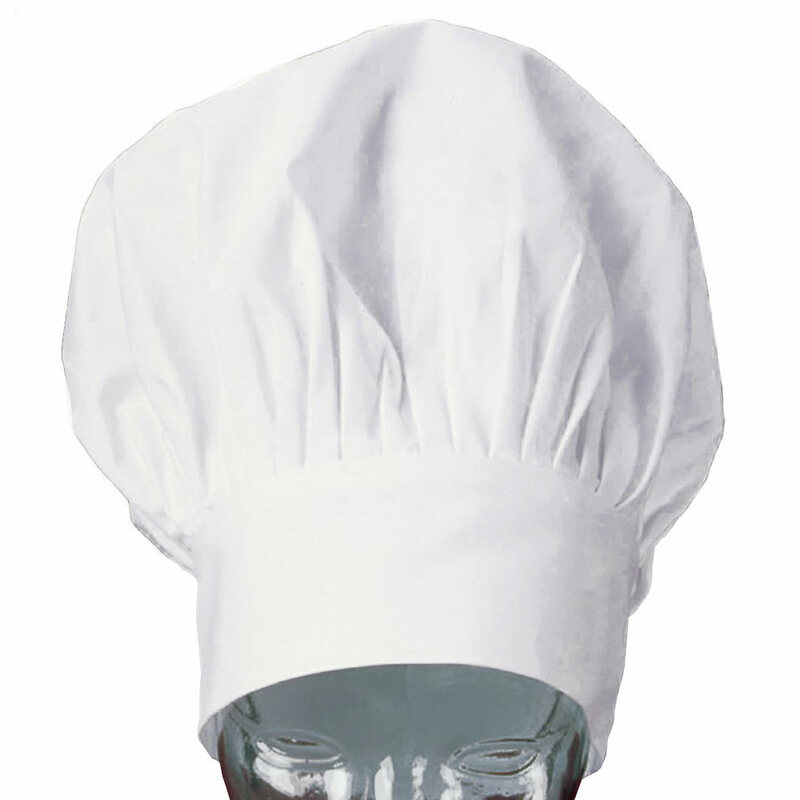 The Ritz CLCH3D-1 chef’s hat has an adjustable closure to provide a secure grip. This hat is constructed from poplin cotton and has a close weave pattern. The white color matches almost any theme, and it keeps hair out of the chef's face and food. 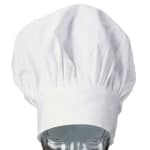 This Ritz CLCH3D-1 chef’s hat is 13-inches tall and promotes a more elegant look in any kitchen.